If educational progressives these days tend to wave Finland’s flag, perhaps educational conservatives will start to wave Mexico’s. Gordillo had long been famous for her lavish lifestyle, suspicious on her relatively frugal official salary. By moving against the teachers’ union, President Pena Nieto made some powerful enemies. The Mexican union had ultimate power over teachers’ jobs, often creating hereditary no-work positions. But by attacking the union he has also gained some influential friends and admirers. The Heritage Foundation, for instance, a leading conservative think-tank in the United States, lauded Pena Nieto’s move as the first step toward “meaningful education reforms.” In the United States, after all, conservatives like those at the Heritage Foundation have long attacked the pernicious anti-market power of teachers’ unions. 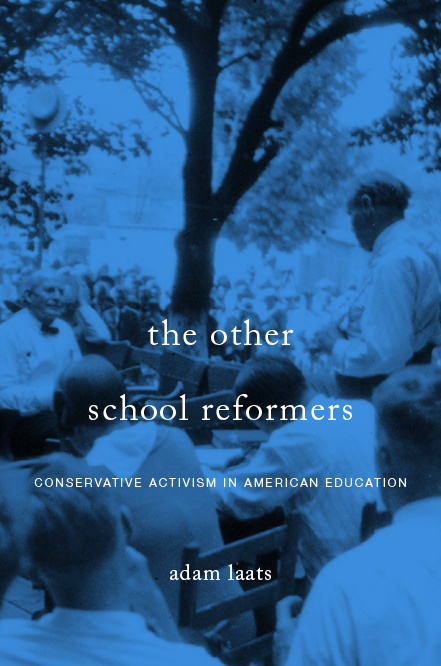 This conservative admiration for Mexican education policy has not always been the case. As historian Ruben Flores of the University of Kansas argues in an upcoming book, a century ago it was educational progressives who fell in love with the Mexican education system. Back then, according to Flores, United States progressives admired the centralization and efficiency of the Mexican system. Today, it is union-bashing conservatives who look south.